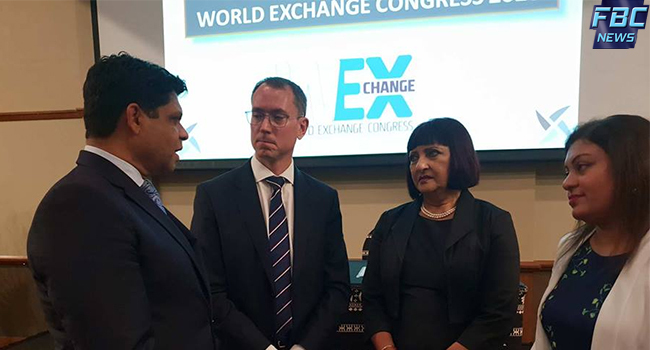 Fiji will host the World Exchange Congress in 2020. With the South Pacific Stock Exchange signing the agreement in Suva this morning with Terrapinn Holdings Limited, the event will be a chance for Fiji to showcase its stock exchange markets globally. 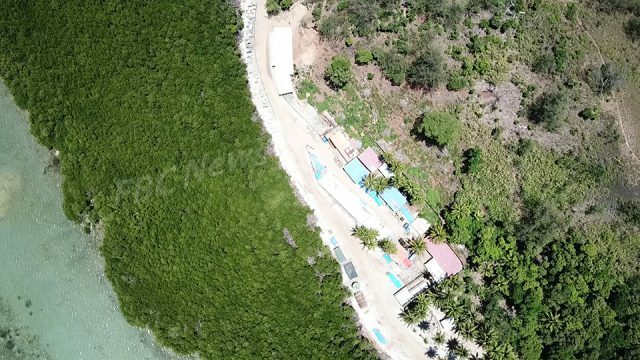 Minister for Economy, Aiyaz Sayed-Khaiyum says the event shows the potential that Fiji has in hosting such events and at the same time gaining a lot of economic benefits. SPSE Chief Executive Krishika Narayan says Fiji will have a lot to offer during the event and government is ready to support SPSE in making the event a successful one.